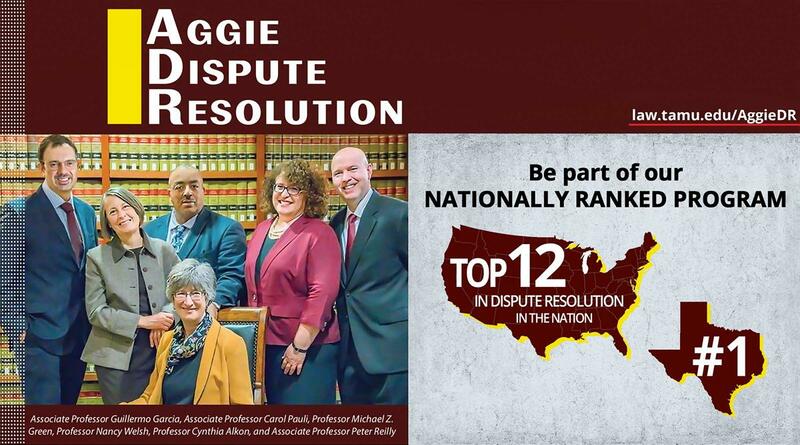 Texas A&M School of Law is an American Bar Association-accredited institution located in downtown Fort Worth. In 2013, the law school acquired Texas Wesleyan University School of Law and has increased faculty and students exponentially in its five-year existence. 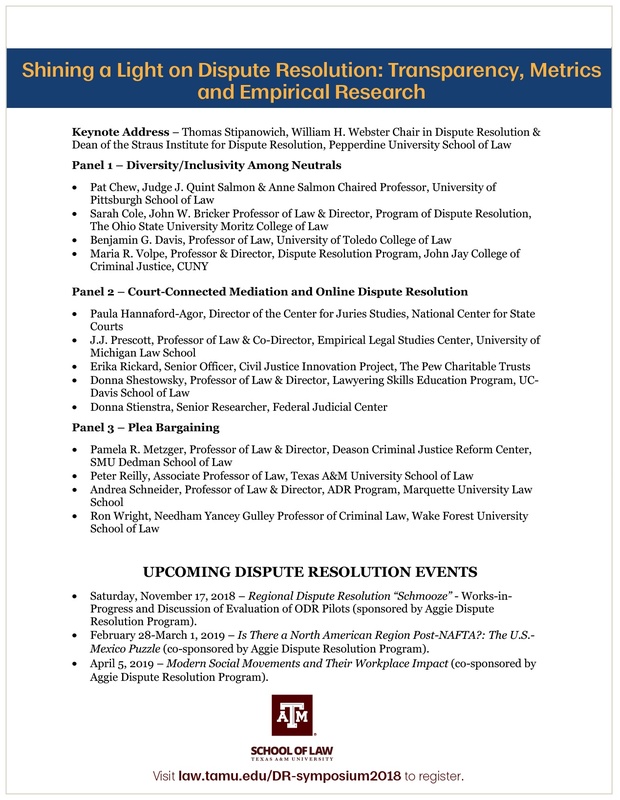 The law school ranks highly nationwide in dispute resolution and intellectual property and offers 11 clinics that introduce students to real-world applications of the law. 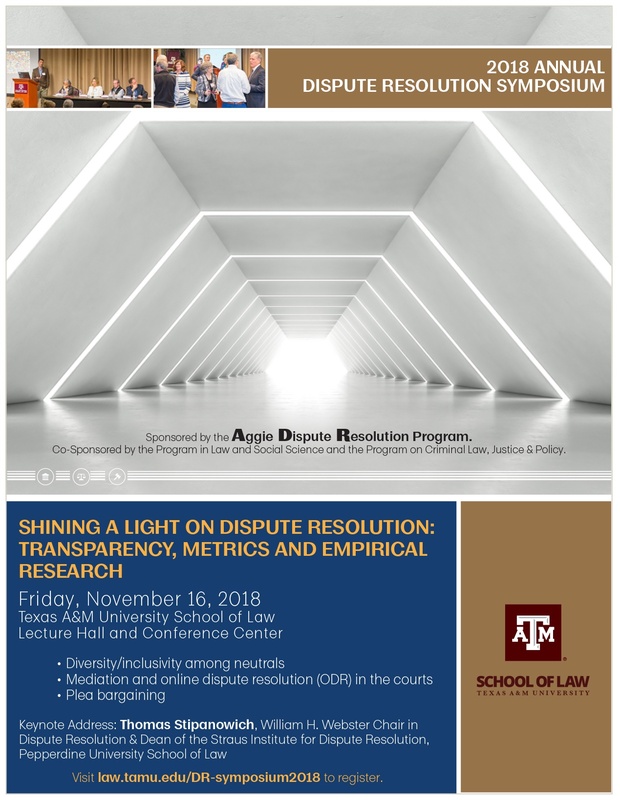 For more information, visit law.tamu.edu.